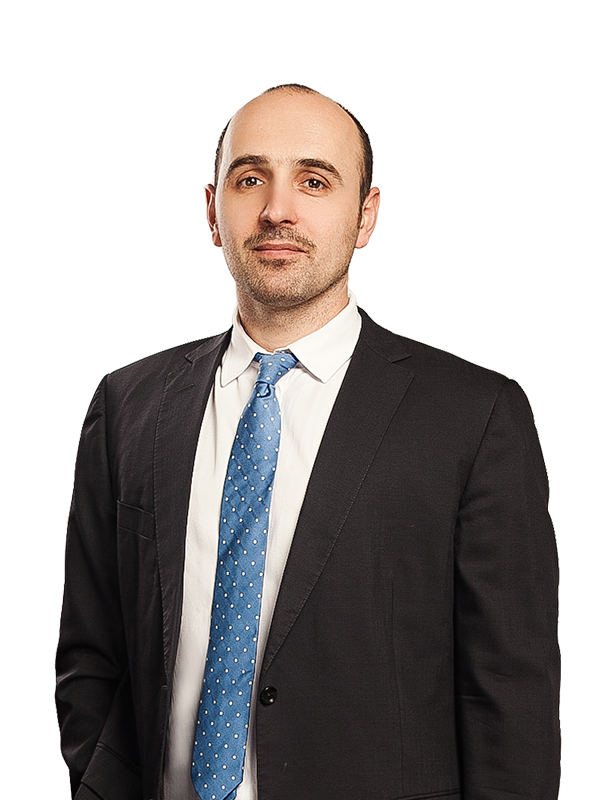 Oleg Klymchuk’s practice includes advising, prosecution and litigation in various fields of IP law (copyright, trademarks and patents) as well as advising, administrative enforcement and litigation in the field of protection against unfair competition. Oleg focuses on enforcement of brands and designs against imitation and unfair exploitation. He also actively supports clients in anti-counterfeiting issues. Oleg’s experience also includes advising IT & TMT suppliers on intellectual property, commercial/transactional, regulatory, and advertising issues. 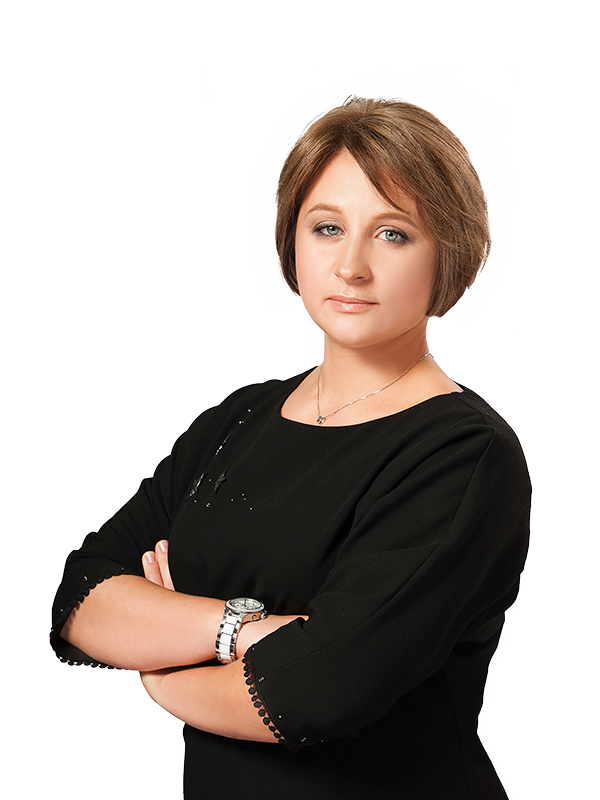 Oleg also has considerable experience in conducting IP due diligence and IP-driven transactions. In addition to his experience in IP law, Mr Klymchuk regularly advises clients on data protection and privacy, including cross-border transfer and complex personal data issues related to anti-corruption investigations. Prior to joining Sayenko Kharenko in 2014, Oleg worked for one of leading Ukrainian law firms and in the Kyiv office of an international law firm.